Maco is Austrian company – one of the biggest manufacturers of windows and doors hardware. Comunello is Italian company manufacturer of high quality components for windows and doors. 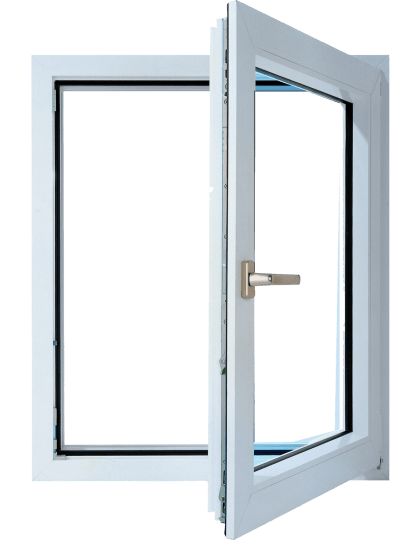 Vialock is Bulgarian company which develop and market windows and doors automation and accessories. Hoppe is a leading global manufacturer of handles. Hoppe products are famous for their excellent quality. ARX is one of the major European manufacturers of hardware and components for windows and doors. Gealan is German company, manufacturer of PVC profiles for windows, front doors and slide doors. A team of trained specialists helps customers choose the right profile system, hardware, handles and accessories. Rich warehouse stock, excellent communication with suppliers and in-house transport provides quick and accurate service. This integrated approach creates added value for our customers. Share your next project with Koral 99. It will be a honour for us to take on the challenge. Expect nothing less than correct relationship, quick reaction and uncompromisingly high quality ! Our suppliers and partners are global manufacturers which set the tendencies in the sector. Follow our news section to keep up with the latest technologies and products, as well as the benefits and advantages for fabricators, architects, designers and end users. Koral 99 is a leading supplier of tilt, turn and slide hardware, Al and PVC profiles, handles, automation, locks, hinges, sealants – full range of accessories for AL, PVC and wooden windows and doors.